Headline: The Ship's Name Is On The Bow. Their Names Are On Everything Else. 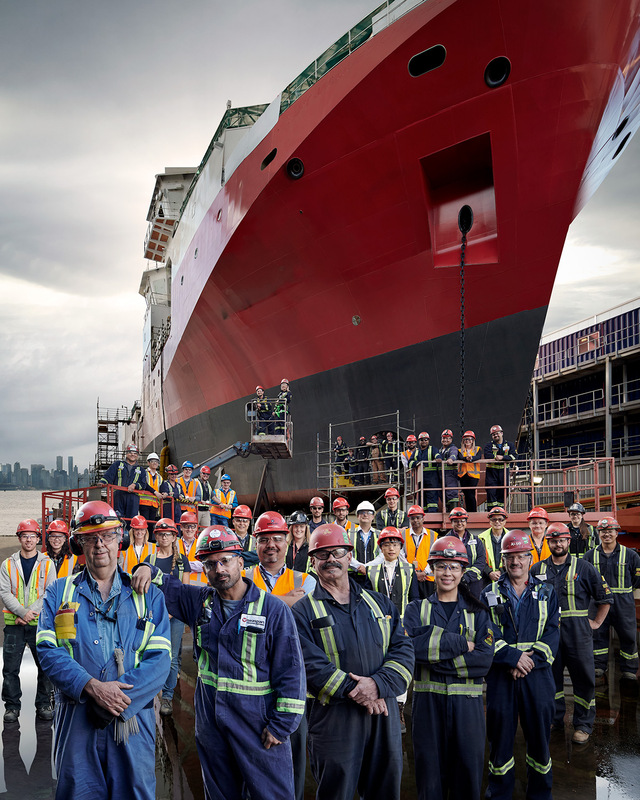 Client: Seaspan Shipyards.